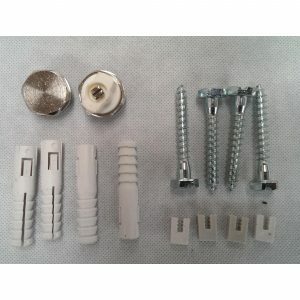 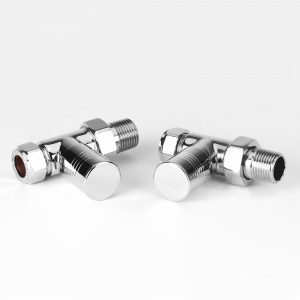 This chrome extension pipe very simply replaces the copper pipework section from the wall or the floor to the radiator valve to give a professional finished look. 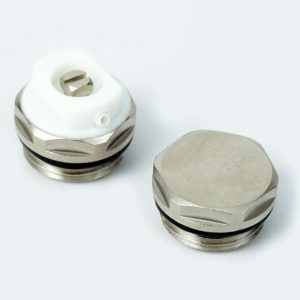 It has a flange ring to fit around the base of the sleeve where it goes through the floor, so hiding the hole and giving a high quality finish. 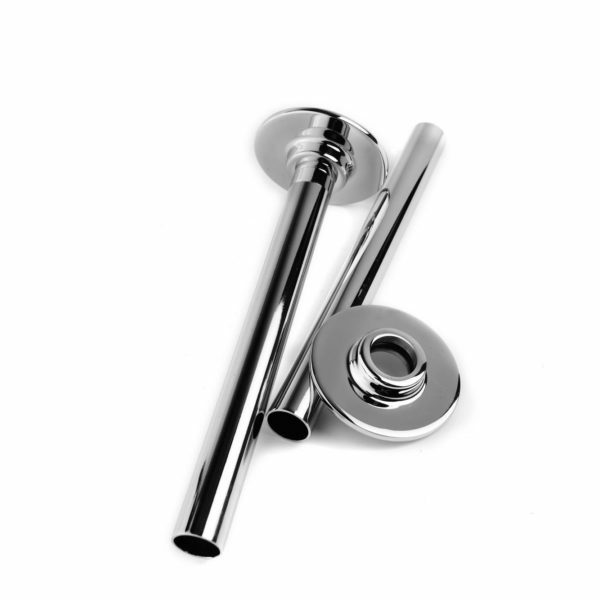 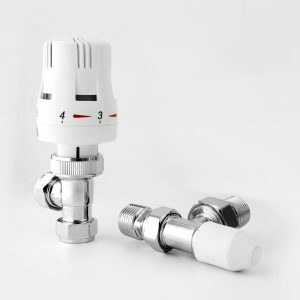 The sleeve and flange are made from chrome plated brass to prevent rusting and corrosion even in damp conditions such as kitchens or bathrooms.